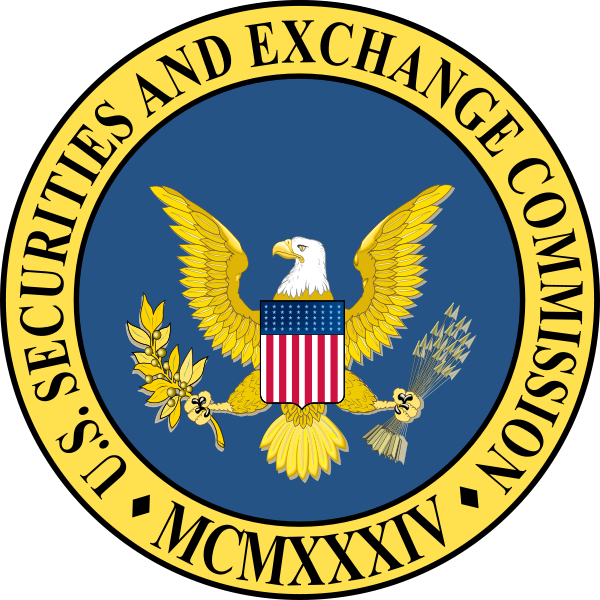 Hedge funds along with other businesses seeking private investments will now be allowed to publically advertise for just the first time under a new rule adopted by the Securities and Exchange Commission on Wednesday. Adopted by a vote of 4-1, the new rule will eliminate a regime of 80-years that restricted advertising intending to safeguard the smaller investors from taking too dangerous of a risk. The new rule covers how issuers, who raise funds via private offerings, are exempt from the requirement of reporting public financial statements. Although the rule authorizes firms to raise amounts with no limit via advertising of private offerings, it requires steps to make sure buyers are accredited investors, who are known to be wealthier and deemed able to better gauge the risks of the investment. The rule makes it easier for start-up businesses to get funding without an immediate need of compliance with disclosure rules with the SEC. The rule was adopted by the SEC at the same time it unanimously banned the majority of felons and other so-called bad actors from being involved with private offerings. Industry insiders have said that the lifting of the restriction on advertising should now be followed by stronger protections for the investor. Other insiders said that the new action by the SEC would bring in new higher returns for early stage investments and facilitate more money for start-ups.